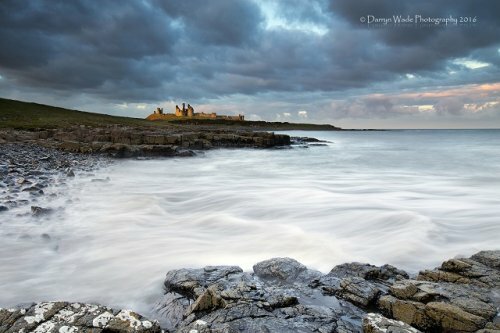 Darryn is a highly respected, self-taught, professional landscape photographer from Amble in Northumberland. Having grown up with surfing and climbing here, his heart lies in our beautiful coast and countryside. 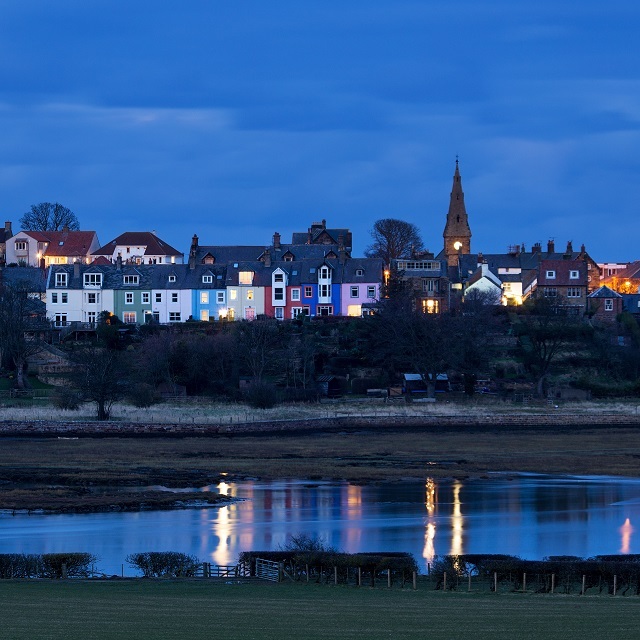 Photographing at dawn and dusk, he aims to capture some of the drama, atmosphere and sense of place he experiences, throughout his home country of Northumberland. 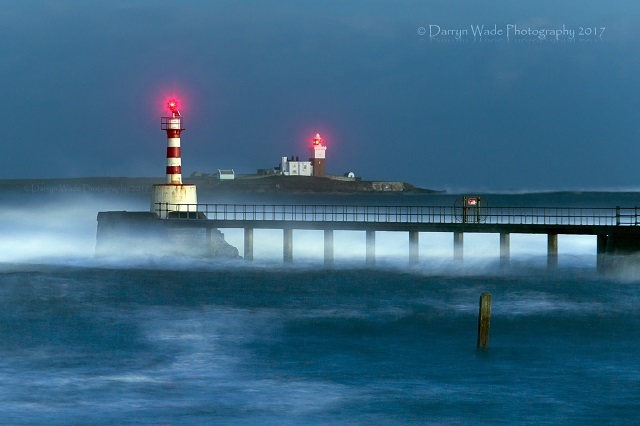 Please call in and few the selection of photographs we have on show from Darryn.